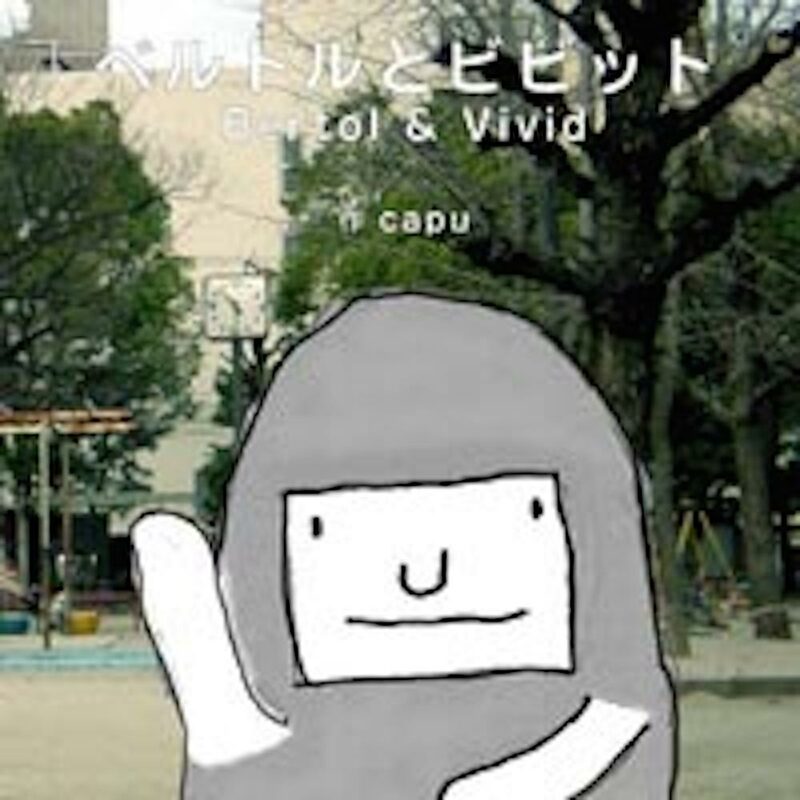 This is CD with the picture-book “Bertol & Vivid” (work by capu). Pajama Style is aka.Hot Fudge Sundae, CLAMS another work. It is the wonderful sound which can return at childhood. We recommend to read, listening to music.